Thursday, March7th at 7:00 p.m. in the ballroom of the DoubleTree Hilton (across the parking lot from the convention center). See a map (with parking options) here. Come join all the VIP's, presenters, speakers, sponsors and cooperative bloggers at a fabulous VIP party the night before the show. You'll get your VIP lanyard and shirt this night, as well as your swag bag. There'll be introductions, great treats, drinks, sponsor stations, photo booths and a VIP sneak peek. The VIP Party is immediately west of the OCC parking lot at the DoubleTree Hotel Ballroom Click here for a more detailed map.  Friday & Saturday, March 8th and 9th at the Ontario Convention Center in Ontario, California.